One of the best parts about using an Android smartphone is that there are so many seriously powerful things that the OS is capable of. 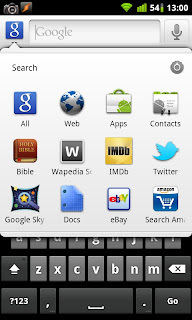 An admittedly frustrating part of Android, however, is that not all of the cool features are immediately apparent and average users may not always discover them. 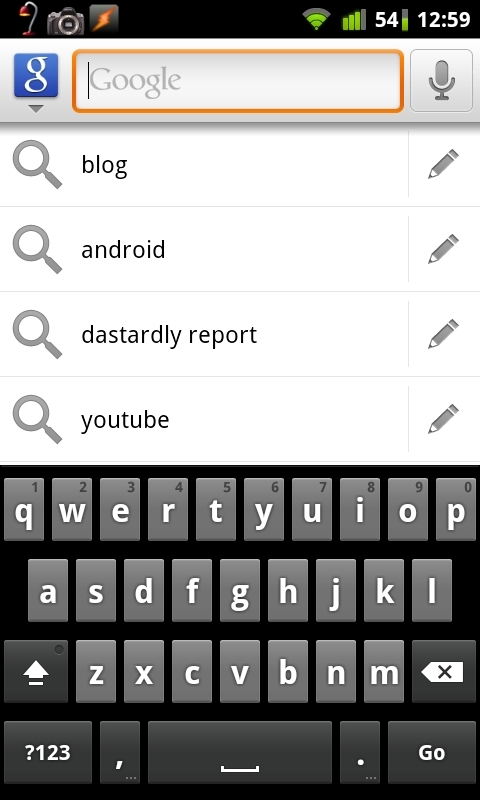 One such feature is app searching. 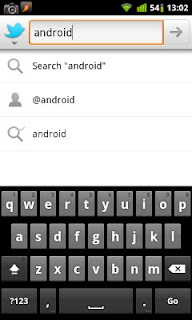 Most Android phones have a dedicated search button right on the front. 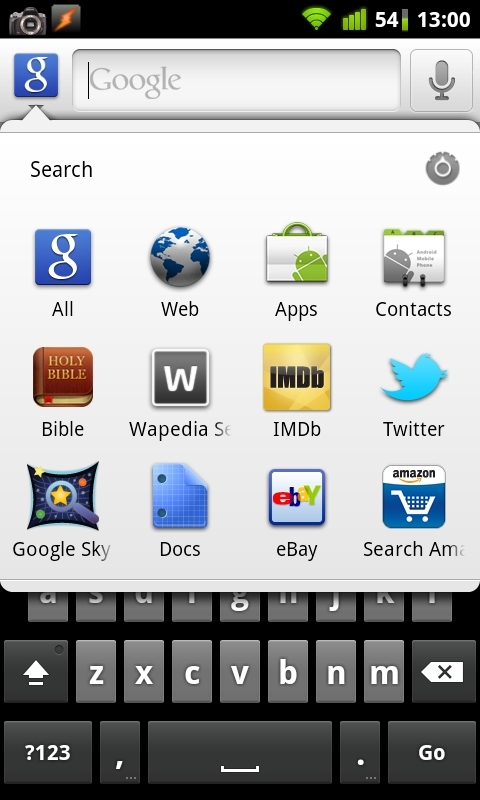 And even those that don't at least have a Google Search widget with launches the same search app. 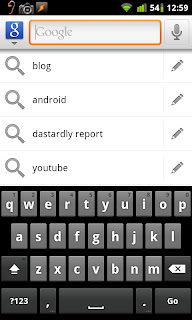 Pressing it brings up a search bar that lets you search through items on your phone, as well as search the whole Internet. 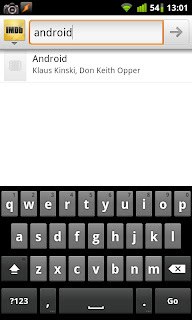 By default, it searches through your apps, contacts, bookmarks, etc. And there you have it! 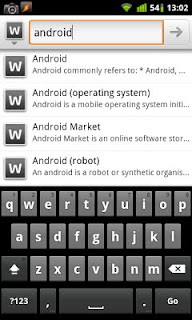 With a few tiny little tweaks, you can seriously add some power and speed to the way you search. I personally use this feature all the time to quickly search within a specific app without needing to launch the app itself first. It definitely saves time, and makes that little search button on your phone all the more useful.